For most of us, given the choice between a helping of creamy, cheesy, noodle-y casserole, and a plate of raw greens with a splash of lemon juice — we’d go for the casserole hands-down. We know the greens are packed with nutrition and low in calories, but on a cool late-fall day, there’s something about comfort food that makes the change of season easier to handle. So how do we choose? How can we keep up with a healthy diet and still satisfy cravings? It’s not as hard as you might think. It’s all about making modifications to recipes and cooking methods. There are lots of ways to prepare foods that are as healthy as they are delicious. For instance, by grilling or broiling instead of pan-frying in butter or oil, you’ll end up with a much lower-fat and lower-calorie end result. If you miss the flavor that butter or oil gives to the food, jazz it up with herbs, spices, lemon juice or flavored vinegars. Use all of those flavorings to replace all or some added salt, too. You likely won’t miss the extra sodium. In this blog post, we’ll show you some easy ingredient swaps and other makeover techniques you can use to transform your favorite recipes without sacrificing taste. Try “bulking up” some of your favorite foods with vegetables—for instance stack lettuce, tomatoes, and cucumber on your sandwich. Or make one of everyone’s favorite comfort foods, macaroni and cheese, with low-fat milk and cheese, whole-grain pasta, and chopped tomatoes and spinach (see recipe). Your one-cup serving will be much lower in calories, and the whole-grain pasta and veggies will fill you up faster. There are literally hundreds of other changes you can make to your diet. 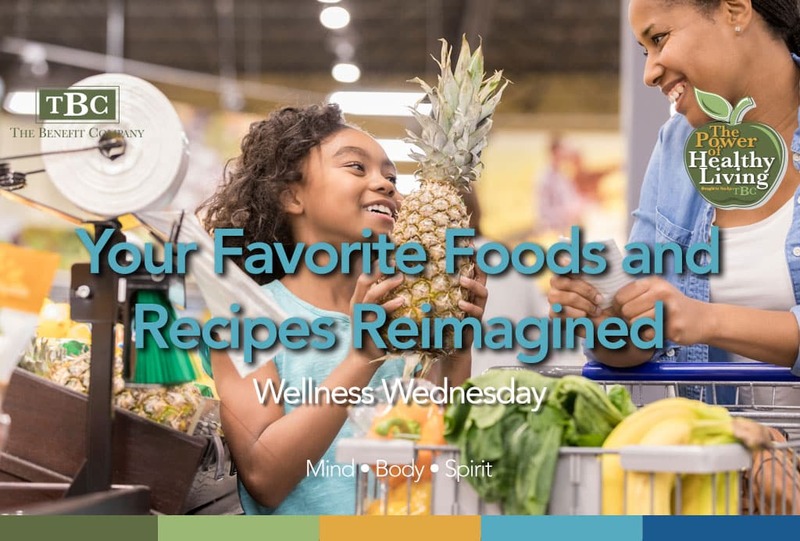 Health- and weight-oriented recipe websites and some cookbooks can help you find ways to lighten up recipes without sacrificing flavor. You might be surprised just how easy it can be—with delicious, filling results you can feel good about. National Heart, Lung, and Blood Institute. Lower-calorie, lower-fat alternative foods. Centers for Disease Control and Prevention. Eat more, weigh less?